21119 - Hedman Header Reducers is rated 5.0 out of 5 by 2. 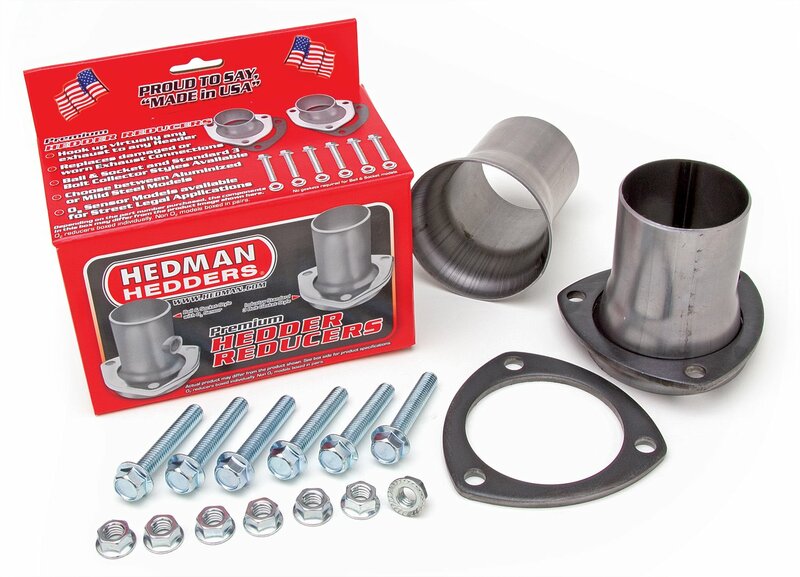 Rated 5 out of 5 by Alan Mark from Hedman Products Parts exactly as presented. Excellent quality and excellent customer service! will these fit hedman part number 69440 headers w/ball and socket connection? Yes, these collectors will fit that header.